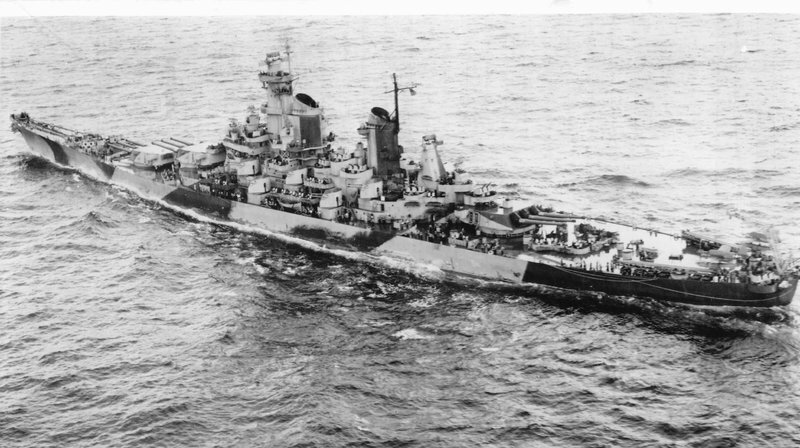 Iowa camo is the one we buy with gold is a ww2 missouri camo .It was on the missouri in ww2 not the iowa.Can wows make a real ww2 camo for the iowa i would really like that.The montana camo is what it look like in ww2 the iowa should have a camo like that on it not one it has now. 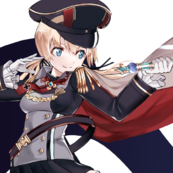 The Iowa in game represents the whole class, not specifically Iowa. In fact the ship is actually Wisconsin not Iowa. The Kongo in WoWS isn't Kongo! It's Hiei! Not quite. The frontal bulkhead on the Wisconsin is identical to the Missouri, not the Iowa or New Jersey. Except Wisconsin is longer than her sisters, which is why the C-hull Iowa is Wisconsin. ...give us New Jersey while under command of Halsey when she had the round enclosed bridge as well as "Bull" Halsey commander via campaign missions. This would be great!! Good idea Fuchs. 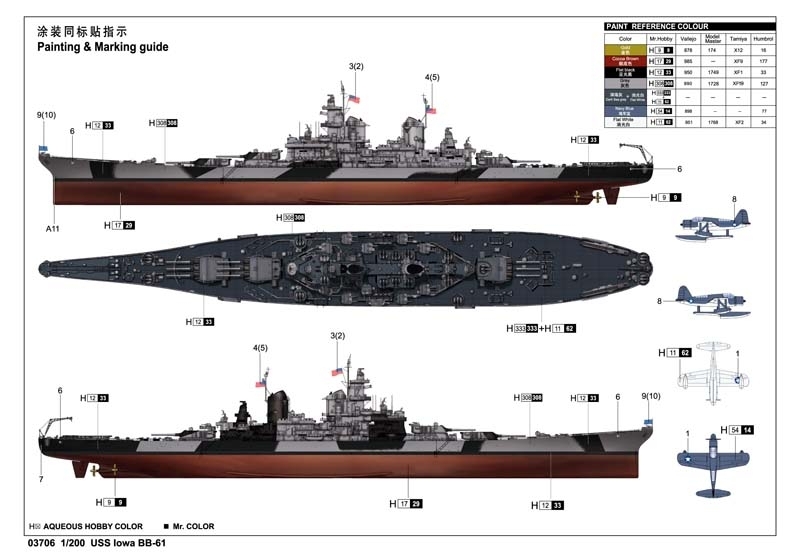 I really would like this camo for iowa i dont care for the one it has now only missouri had that one.Make a ww2 real camo for iowa the one i shown above it would look great to put on it.